With Trump as President, What Will Happen to Health Insurance? 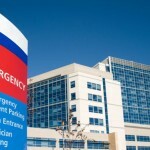 Home » Health Insurance » With Trump as President, What Will Happen to Health Insurance? If you’re debating whether to buy health insurance during this year’s open enrollment period because President-elect Trump promised to repeal Obamacare during his campaign, you should probably get a few California health insurance quotes. 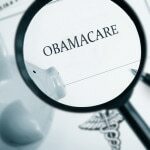 “It’s a complex process to alter a law as complicated as the [Affordable Care Act],” Sara Rosenbaum, a health law and policy professor at George Washington University, told Time magazine. Plus, Democrats have enough votes to prevent Republicans from doing so. 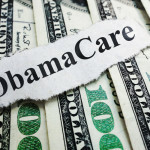 Obamacare critic and health industry consultant Robert Laszewski advised readers to shop for a plan instead of wondering what Congress will do because it’ll be a couple of years before the health insurance marketplace is replaced. How Does President Trump Intend to Change Health Insurance? According to his campaign website, the president-elect wants to repeal Obamacare and replace it with health savings accounts (HSAs). In case you haven’t worked for a company that offered these, Investopedia said they typically accompany high-deductible health insurance policies. The policy holder or the person’s employer makes contributions to the account, and the money can be used to pay for medical care, including over-the-counter medicine and dentist and eye doctor appointments. Give states the flexibility to create Medicaid programs that will better serve their low-income residents. What Are President-Elect Trump’s Complaints About Obamacare? Health insurance companies are abandoning Obamacare marketplaces, and some Americans will only have one option in 2017. Monthly premiums have increased an average of nearly 25% across the country. In fact, one article that Trump cited said a Kaiser Family Foundation study found that health insurance deductibles have increased six times faster than salaries since 2010. 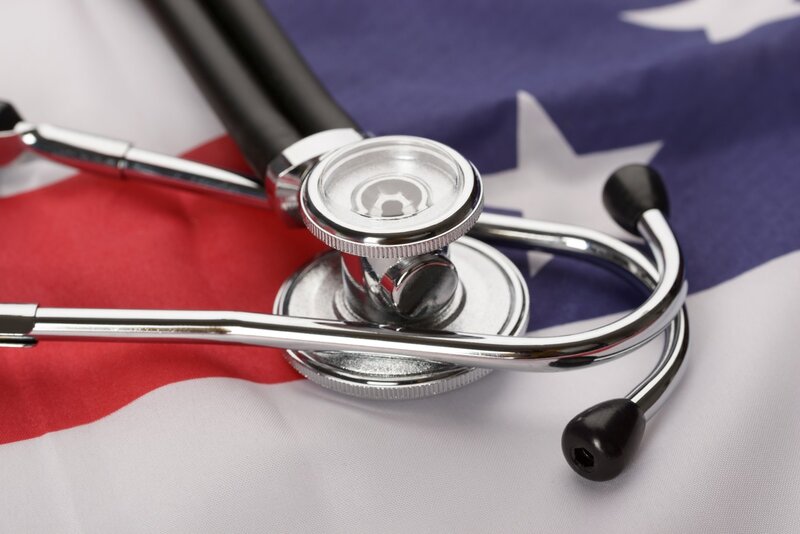 Enrollment in Medicaid and the Children’s Health Insurance Program (CHIP) increased by nearly 9 million individuals in 2014, per the Heritage Foundation, which is a think tank. At this rate, the Congressional Budget Office predicted, a quarter of the American population will be on Medicaid or the Children’s Health Insurance Program by the year 2026. 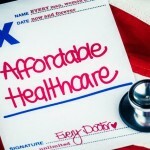 Need Help Finding Affordable California Health Insurance While Obamacare Is Still in Effect? Regardless of what President-elect Trump intends to do, one thing’s for sure: Obamacare isn’t going anywhere anytime soon. So it’s wiser to buy health insurance and be covered in case you get sick than it is to pay the annual fee for not having it and not be able to go to a doctor. Call our friendly, professional customer service associates at 800-390-4071 today for a free California health insurance quote.